So much easier to keep the scalp clean! I scrub my scalp while shampooing. I use it 2 wash my hair my scalp fells clean and fresh. I am so happy I saw this brush on miles Kimball website because I massage my scalp but I usually use my hand, this brush makes it so much easy and your hands do not get tired like when you use your fingers, it also feels great when doing the massages since purchasing this item I now massage my scalp every three days and I have to say I see that my hair looks more fuller and thicker I am not sure if it is because of this brush but I will continue the massages to see what will happen with my hair growth. I plan on purchasing this item again. Since my hands became partially paralyzed, I have had great difficulty remaining independant by washing my own hair. My scalp was starting to give me trouble. I bought a scalp massager and now my scalp is happy, my hair is happy and I can stay "on my own" when it comes to my hair. This does not irritate or scratch moles on the scalp. Just as described & depicted. Nice hair & scalp beauty tool. Feels great running from my scalp down hair. Very calming & relaxing, releases endorphins for sure & feels like a massage...ahhhhh. Surprised how much I enjoyed using it. It just felt that good. Haven't used it in the shower yet but plan to. Feels great on dry straight hair. I love this little brush so much I bought another one. I keep one in the bathroom for when I wash my hair to massage my scalp and remove any flakes I may have. I also use it just before my shower to stimulate my skin. The other one I keep by my TV chair and use to stimulate my scalp during commercials. A healthy scalp helps to keep healthy hair. I use this brush when shampooing my hair. It stimulates the scalp and gently scrubs any loose flakes. I get dirty in my job and after using this brush during a shower, my hair feels clean and refreshed. This scalp brush is perfect for me... gentle messaging but thorough cleansing of the scalp. 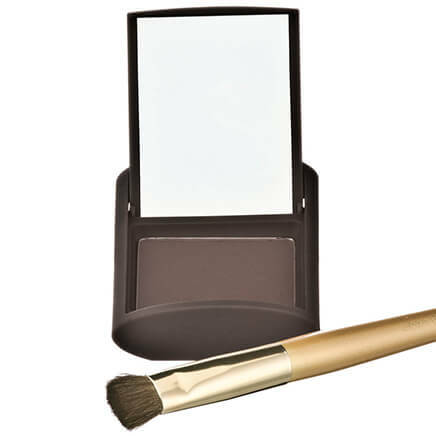 Bristles are not stiff & rigid, so someone who is looking for that, this brush is not for you. Well made, and seems like it will last a long time. I have short, fine hair and I am very happy with this item. Someone who has thick hair may want to look for something else. Love this scalp brush! Love this item in the shower to massage my scalp. It's gentle and feels great. Easy to keep clean and really works the conditioner into my hair. Use while shampooing and to remove shampoo. Help evenly distribute conditioner. I bought this brush for my 94 year old mom. She loves it, now when she washings her hair she can scrub her hair good! Worth it!! EVEN MY 3 YR OLD GRANDSON LOVES IT. I NEED TO GET MORE SO WE ALL HAVE ONE. We have been looking for this item for months. It works well. Just what we needed. My scalp gets dry in the winter, and this product helps me to get to the dryness and wash it out. I have thick hair, my husband has thin hair - we both use it. Exactly what I wanted and received it promptly. Makes your scalp feel clean and fresh! Great memories from childhood when Grandma had one!!! I bought this to use with a shampoo with collagen. It works very nicely for additional cleaning of the scalp. My hair fluffs up and looks fuller. I just use this to wash my hair as this brush covers more ground quickly. A pleasure to use ! 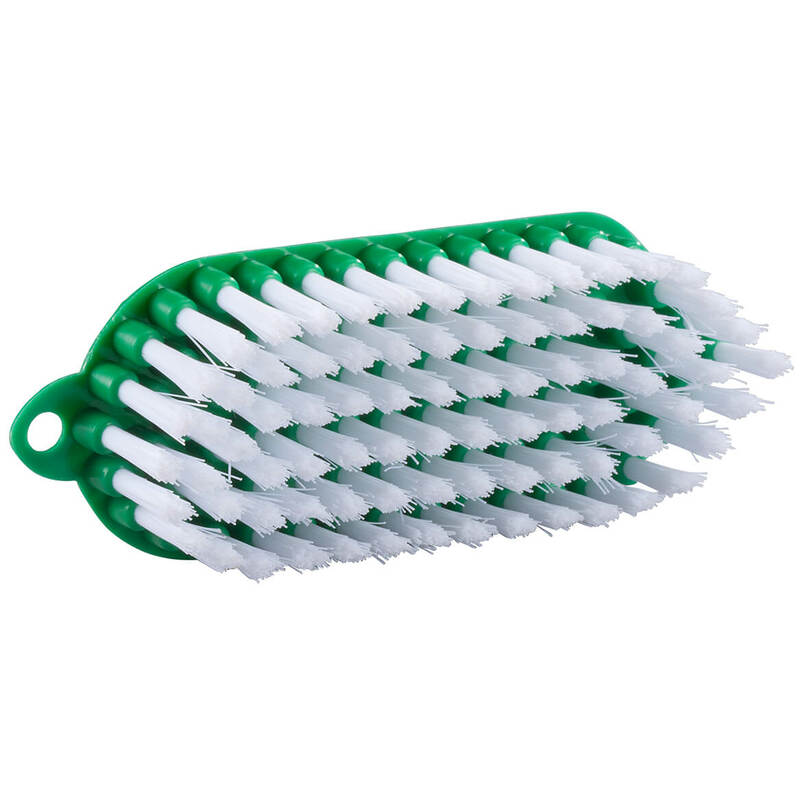 Have had other scalp brushes and this is the best. A pleasure to use! Good scalp circulation means good hair. 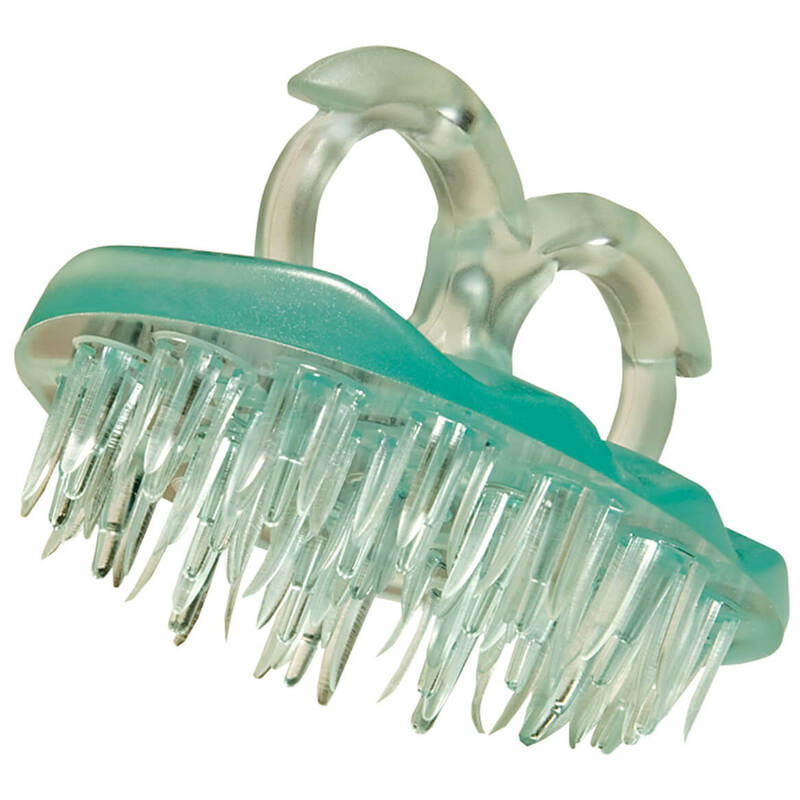 This little item is great for stimulating your scalp to help with hair growth. Also gently loosens any flakes or dandruff prior to shampooing. Nice little beauty tool for great price. Feels great on scalp. Kind of feels like it wakes up your scalp. Plus it's soft enough not to hurt. The statement above tells it like it is. I think this brush is great. 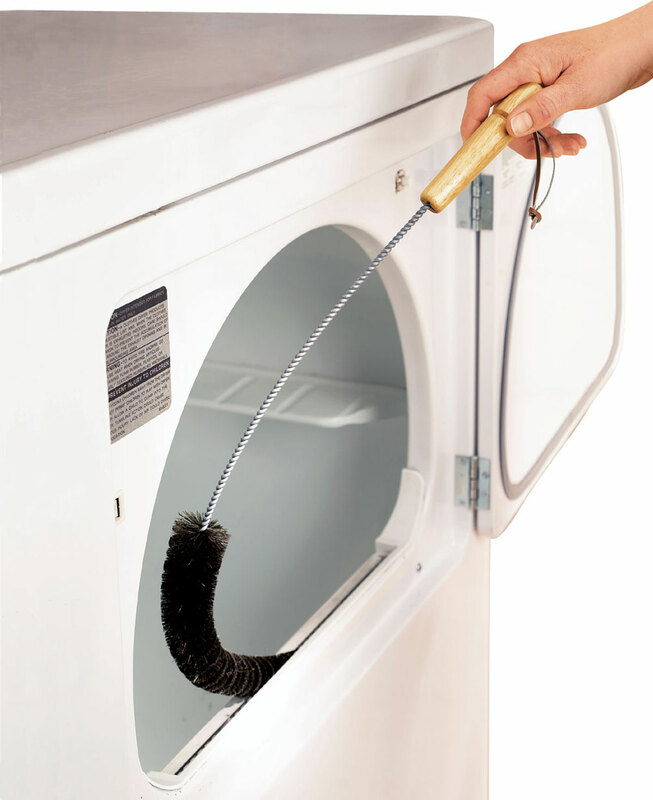 It is easy to use and very comfortable to handle. I enjoy stimulating my scalp and hope it will help me grow hair I have lost which happens when you get older. I bought one for myself and one for the dogs. My hair type is extremely curly with dry scalp. Very hard to get to roots just using fingers. The one for the dogs allows me to get into their coats without much effort. They seem to like the gentleness of the bristles. So do I! I really like this product - better than my old one. Wish I had ordered one of these long ago. Use gently and massage back and forth. Excellent product. Use it to relieve stress and tension by massaging scalp. Do wish it were slightly more rigid. Just a little too soft for my liking. I like using a scalp brush. I haven't used this product as of yet. I have used similar one's in the past and I like it. I bought this scalp brush to help remove the dead peeling skin on my head after a sunburn. While I'll have to wait until next summer to see if it works for that, it just feels good to use it now. The product does as it says. I use it to massage my scalp. I also use it when I"m washing my hair and also to brush my hair out after. ANd yes, I also exfoliate my skin with this product. after hair loss due to chemotherapy I needed a soft way to massage my scalp to stimulate hair growth,this product is gentle on the scalp and it helps. Wife uses it to massage her scalp. i sued this on my hair when i got it. it was ok, but it works better on my skin then my hair. i need something with a little more harder bristles for me. My nails are too harsh on my scalp, which is dry and itchy no matter what shampoo I use. I understand that the old scalp massagers, with their pointy ends, were deemed back for scalp because of scratching. However,this one is TOO soft. 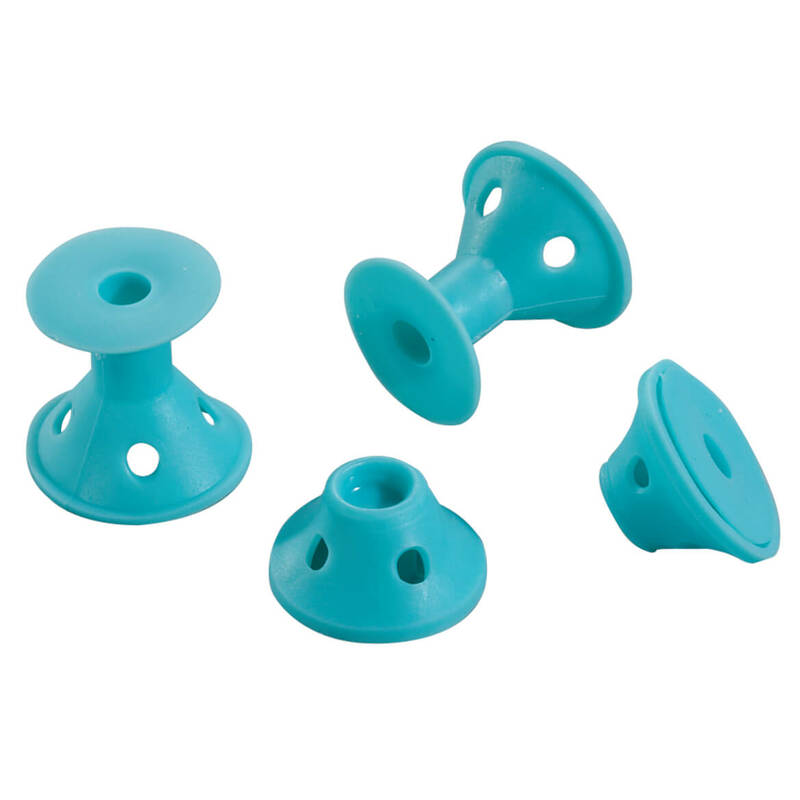 The rounded tips are nice, but it doesn't do anything but tangle in my hair. This item is not a good one. The bristles are way too soft and don't scrub your scalp. In fact, you can't Evan feel them. 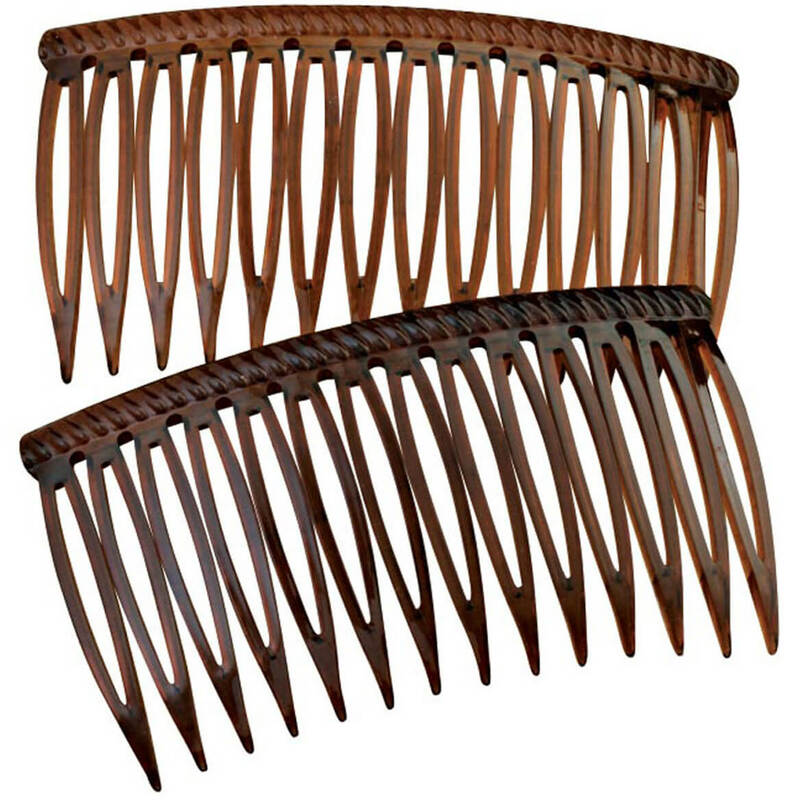 The bristles need to be stiffer in order to get through the hair to massage the scalp. pretty looking brush but useless to use. this scalp brush does not add up to the one my husband uses. may be good to use on a babys fine hair. Brissels are to soft to scrub with!!!! I can't believe all the great reviews. This is the Wimpiest brush I've ever bought. The only reason I'm not sending it back is because the postage will cost too much. Bristles so soft that it really doesn't scrub the scalp. Disappointing. This product is miss named. It is a variation of a theme that FLUNKS the use test. I use a "scalp brush" now, which I can feel working my scalp. It is effective. I bought this one thinking it would do a good job too. You apply pressure on the brush on your scalp and the blunt "bristles" immediately go flat and it feels like you are taking a piece of soft round plastic and rubbing it over your head. Because it is such soft plastic,the bristles flatten out and it does nothing for nor to your scalp. It is useless. Looks nice, but . . . . I need to replace the scalp brush my husband uses currently and this one looks a bit different and may be a good replacement. I ordered one and really like it to massage my scalp so ordered one for a family member. My daughter has scalp issues, so I am hopeful that this will help. To give my head of hair a well over due treatment! To massage my scalp, its great. This I purchased for myself and my two sons. More to stimulate good hair growth and to keep the scalp healthy. I shall soothe my troubles away with a nice scalp massage. Can't afford a spa right now, so this will do nicely. Husband wears a short, military haircut. This looked like a good brush to scrub his scalp. He loves it. I now only have one hand to to be able to wash my hair. Am hoping this will help. 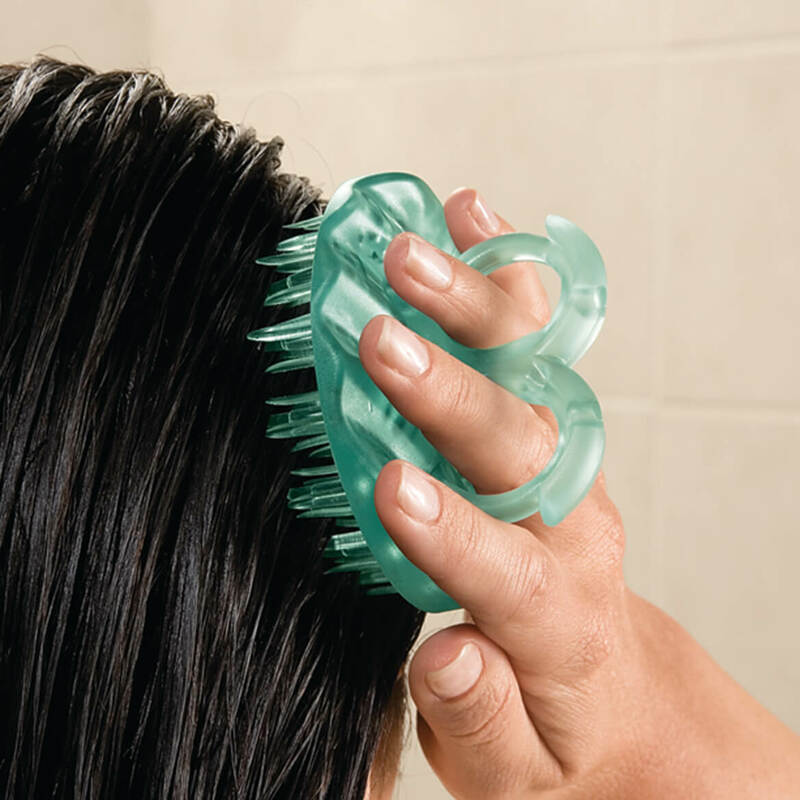 This is a great scalp massager when shampooing my hair. I have a touch of neuropathy of the scalp. This product will help me message while I'm shampooing. Because I have dry scalp problems. I already have one of these that I have completely worn down by constant use. I use it every single time I wash my hair, it makes your scalp feel so good. It also cleans the scalp of any dry skin and those who might suffer with a dandruff problem might find the effect of cleaning the scalp very useful. I haven't seen an item like this anywhere else and would like to have one! Have a husband with a disability and the finger holes will help him wash his own hair. Thought this would make washing my hair and scalp easier as my hair is long. I used to have one and loved it. Haven't seen one since so when I saw this, I knew I "needed" it. Need to massage my scalp to encourage hair growth. Does a great job! I bought this for friend who enjoys using a scalp shampooer. Thought it will help my itchy scalp some. My children have itchy scalps, how this helps. How long are the plastic bristles? BEST ANSWER: Thank you for your question. The bristles are 1/2" long. We hope this information will be of help to you.